Great back to school backpack! It has the signature striped fabric liner. Woven Herschel label on the front small pocket. There is a fleece lined 15″ laptop sleeve, adjustable draw cord closure, magnetic strap closures with metal pin clips. In the front storage pocket there is a hidden zipper, and key clip. The internal media pocket is located in the big pocket with headphone port. There are contoured shoulder straps and air mesh back padding. Stay organized on game day with a Wisconsin Badgers fanny pack! 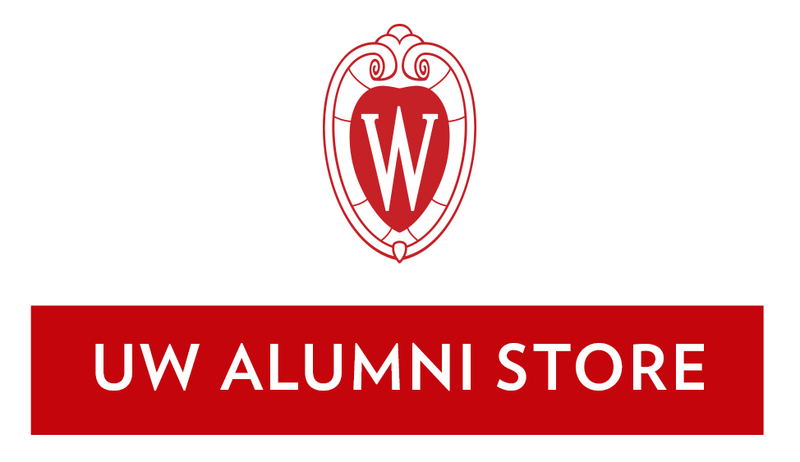 An arch "Wisconsin" and Bucky Badger are embroidered on the front of the pack. There are two compartments that are secured with a zipper. One compartment is smaller on the front and the other one is bigger on the inside. The fanny pack has an adjustable waste band. Red jersey material tote with a motion W printed on the front. This clear tote is a must have for the next Wisconsin Badgers game day! The straps are detailed black. Printed in red on the bag is the Wisconsin motion W. You will be able to easily store all of your belongings and be able to enjoy the game. Includes handles and detachable shoulder strap. This clear tote is a must have for the next Wisconsin Badgers game day! The straps are detailed red. Printed in red on the bag is Bucky Badger and "Wisconsin Badgers". You will be able to easily store all of your belongings and be able to enjoy the game. Includes handles and detachable shoulder strap. Take this bag to the gym or class and show off your UW pride. This is not your normal string bag, it features a side valuables pocket lined with soft tricot material with an easily adjustable single cord. There is also a front pocket for extra storage and organization and a D-ring on the front panel for additional attachment point perfect for shoes or a key chain. Straps are outfitted with heat°gear technology for extra comfort.